The pike flies are attention-grabbing but easy to cast all day, even on an eight weight set up. 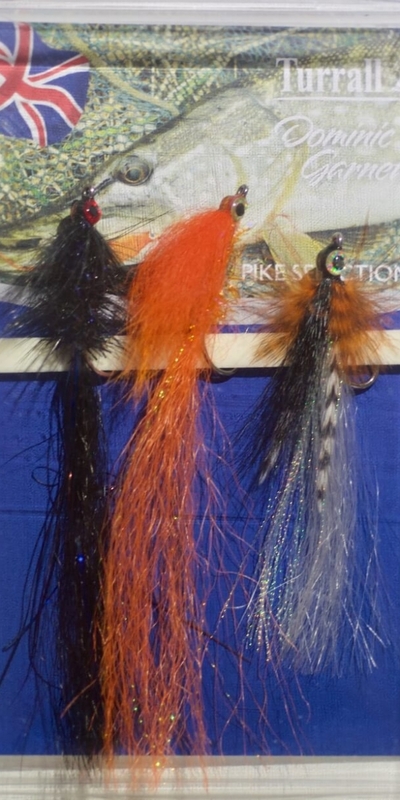 Don’t let their smaller size deceive you, these catch some serious pike. Especially deadly on smaller waters such as canals, drains and slow flowing rivers. 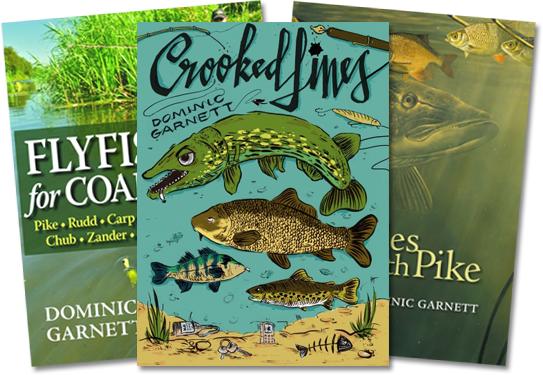 Pike fly fishing with slightly lighter tackle can be great sport, but these three have also proved their worth on waters such as Chew Valley Reservoir, with nine or ten weight gear. 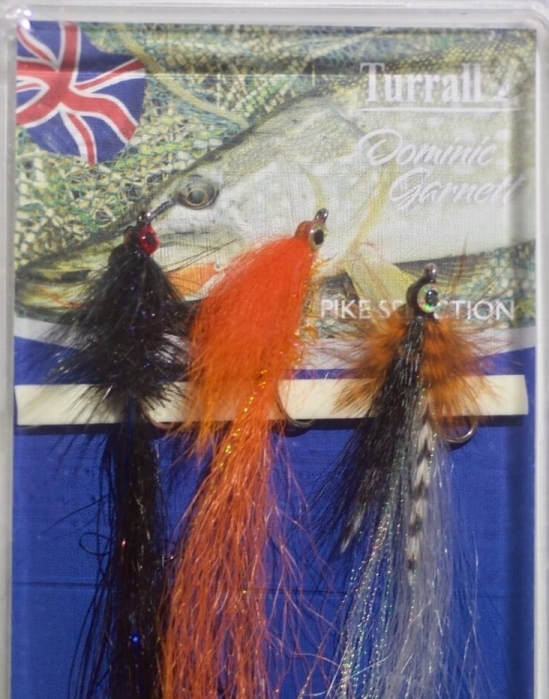 The Black Beast is particularly good when the fishing is tough, or the pike have seen too many big, bright flies. 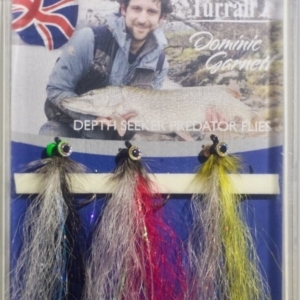 Pike Flies: The most user friendly pike flies you can buy, these are attention grabbing but sensible sized and very easy to cast, even on an eight weight rod. Have accounted for hundreds of pike on all types of waters.